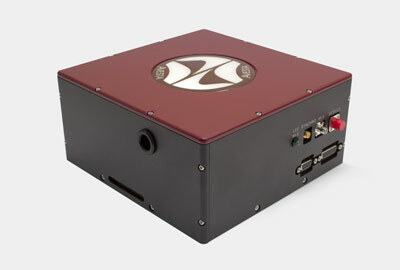 *** - simultaneous dual output is also possible upon request. 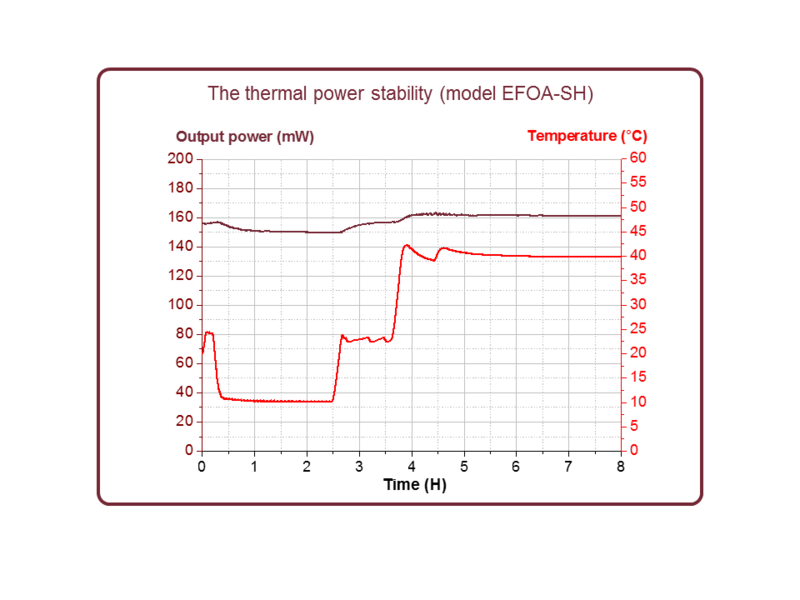 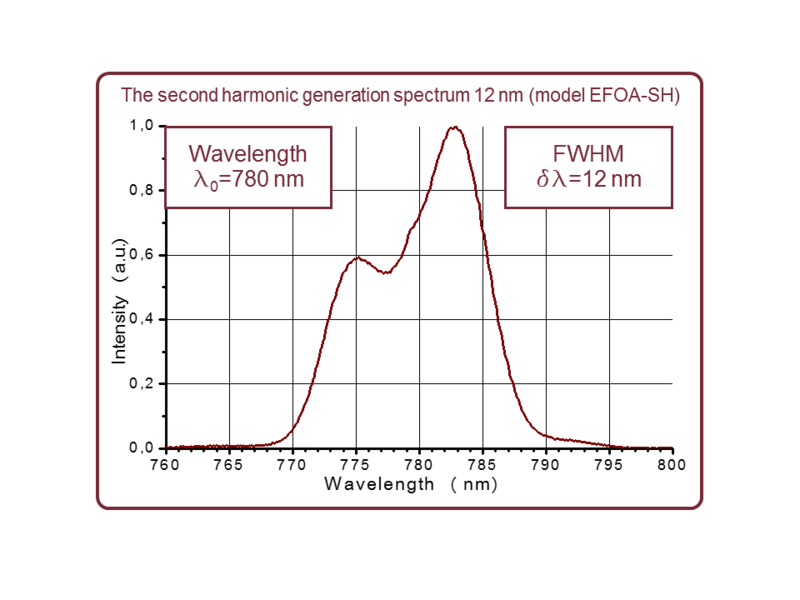 Second harmonic of Er-doped fiber laser operates at wavelength of 780 nm and in a number of applications can replace the powerful but more expensive solid-state Ti:S lasers. 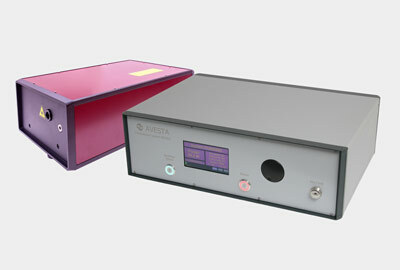 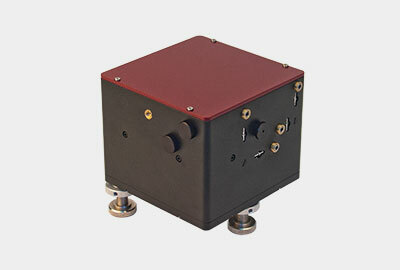 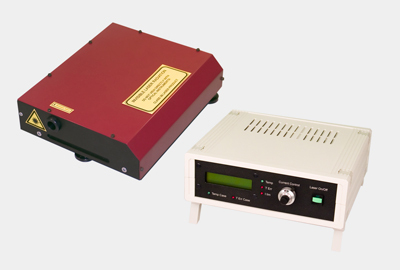 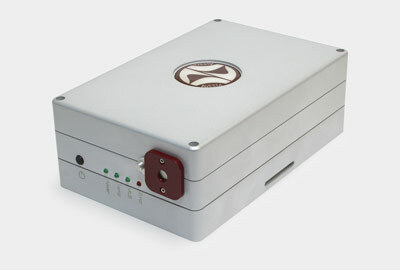 Easy to use, featuring turn-key operation and small footprint, these lasers greatly facilitate any research. 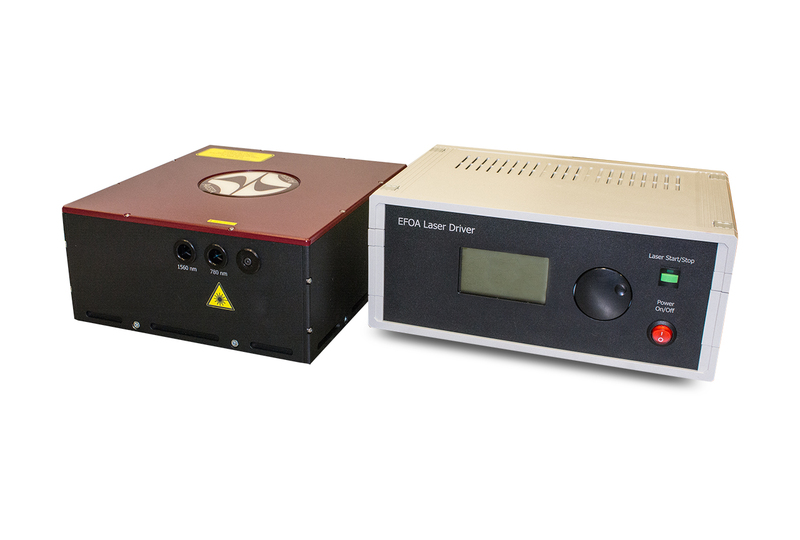 Lack of laser alignment experience is not a problem with these fiber lasers, as only general electronics and light physics knowledge is required to work with the unit. 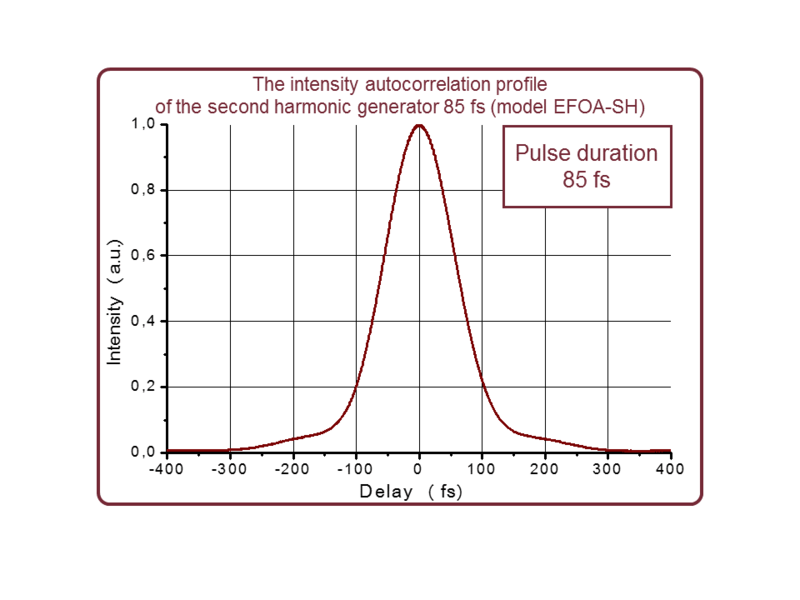 The EFOA-SH is also a perfect source for amplifier system seeding due to one-box compact design and lack of expensive pump laser as in the case of Ti:S solid-state seed.